To provide a non profit making organisation to promote interest in all forms of railway knowledge and general transport both at home and abroad. Are you the sort of person who would attend talks and film shows about railways? Do you wish to talk to like minded people about railways etc.? Would you like to take part in railway model making? 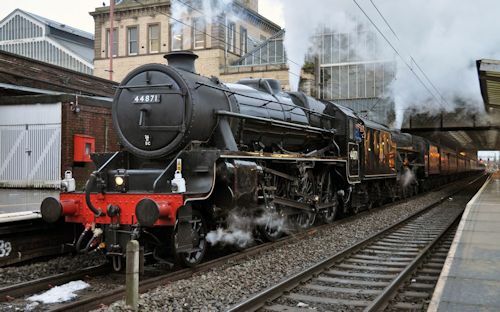 Would you like to attend visits to rail heritage sites and installations? Would you want to talk on your railway experiences and show any slides you might have? Would you like to get involved with our established model layouts and attend exhibitions? If so come and join us! Copyright © Lutterworth Railway Society 2019 All rights reserved.